Registration is open to new and returning players. Ages: 6 years old to 8th Grade. JOIN KIDS FROM YOUR SCHOOL! 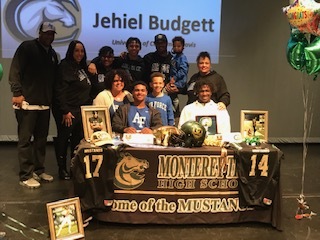 SIGN UP NOW FOR THE 2019 SEASON! 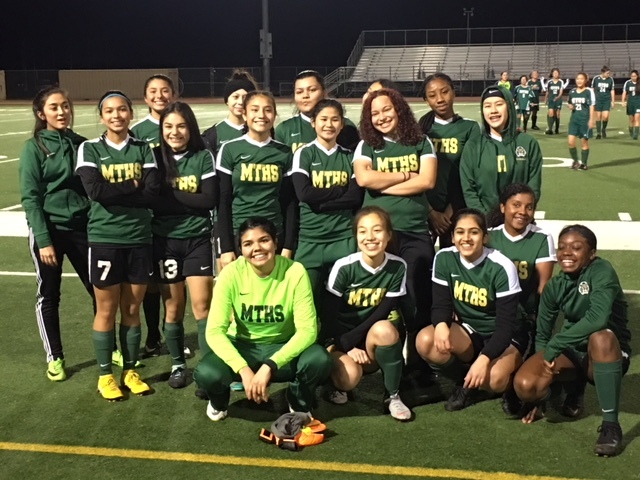 The MTHS Varsity Women’s Soccer team tied a school record with 11 wins, and set a school record with 76 goals. The Mustangs featured the top 3 point scorers in the league. Freshman Tiana Johnson had a school record 27 goals along with 11 assists, putting her 17th in the entire section for points scored. Junior Jasveen Singh led the Metro with 13 assists, while Junior Chioma Onejeme scored 20 goals and had 9 assists. Senior Leandra Coronado led the Metro League and with 4th in the section in saves, with 136. 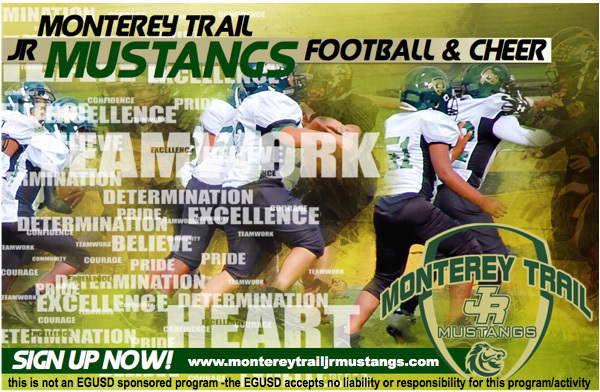 The Mustangs look to build on this year’s success next season, when they return 9 starters. Women’s Soccer wins on last second goal! Mustangs win 3-2 over Kennedy. 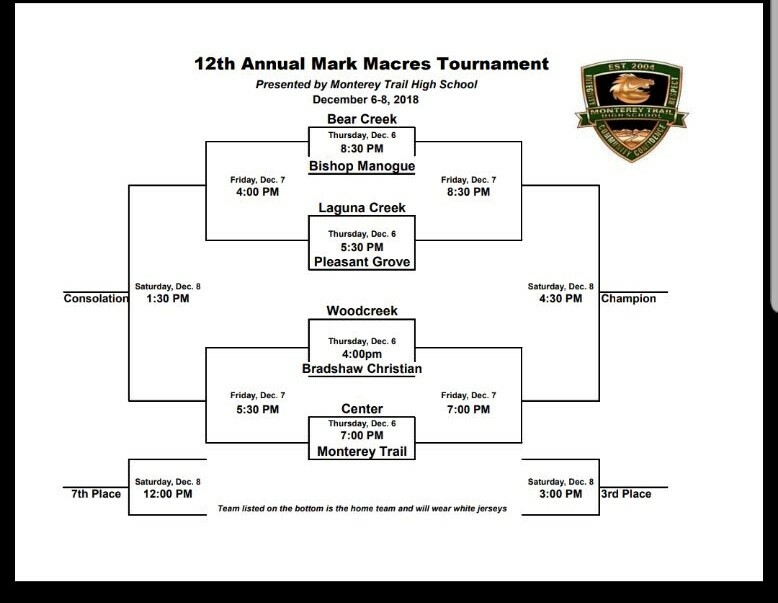 The 12th annual Mark Macres Basketball Tournament gets under way today at 4pm.